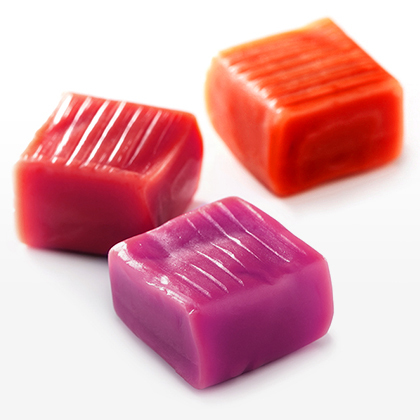 Juice Pops feature luscious fruits and fruit juice. 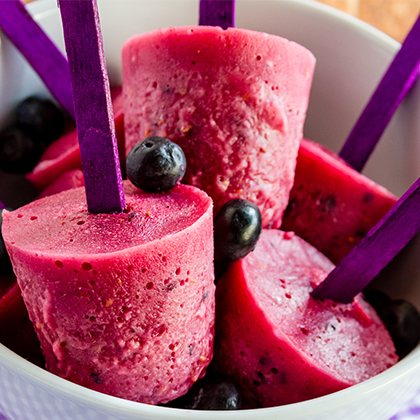 These refreshing frozen pops make a cool after-school treat and are great for parties, too. 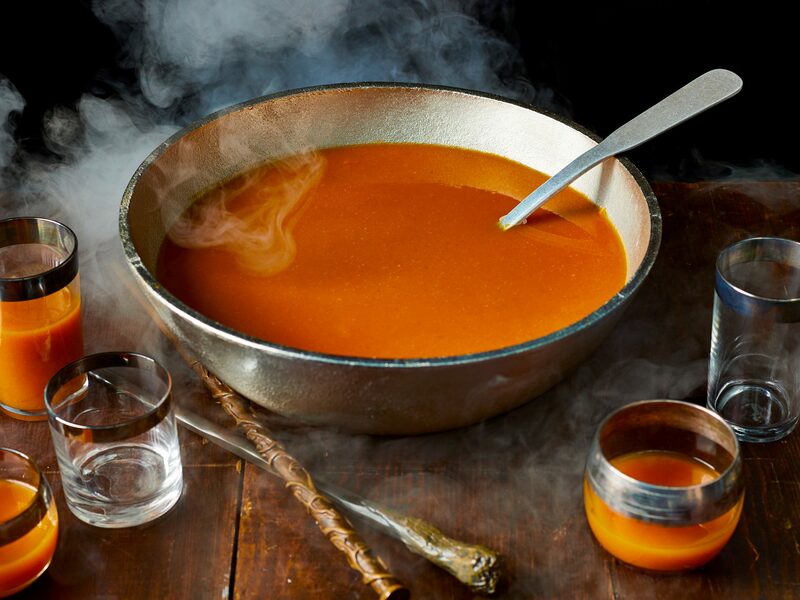 Inspired by the magical world (specifically, the magical dinner table) of Harry Potter, this easy pumpkin juice recipe couldn’t be simpler to whip up for a crowd. You can even prep the sweet beverage in advance and refrigerate, leaving the pumpkin juice in your blender, until ready to serve. Just give it a quick blend to reincorporate the ingredients before pouring into goblets for your Potter party. "The kids pitch in by breaking bananas into pieces and putting them in the blender," says Danelson, who serves this thick, creamy drink at breakfast or for a snack. 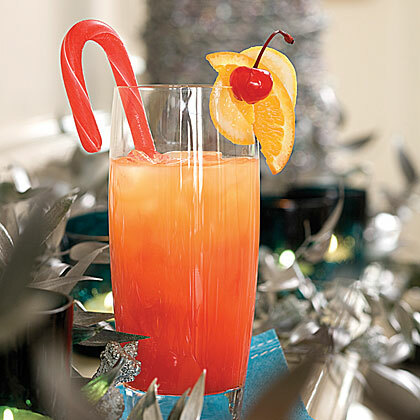 Use candy canes as fun garnishes for this orange juice and vodka cocktail. Its red-orange color comes from the addition of maraschino cherry juice. 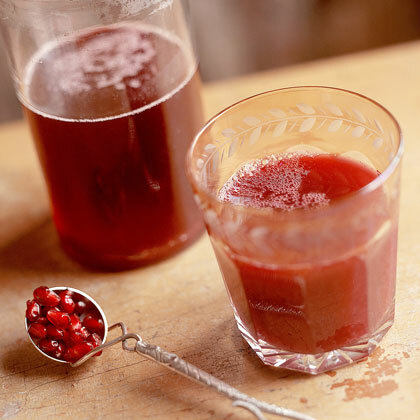 This homemade blackberry juice works well in any recipe that calls for blackberry juice. 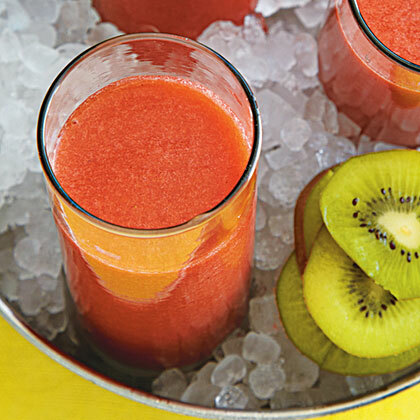 Instead of purchasing the juice, make your own at home with this easy recipe. 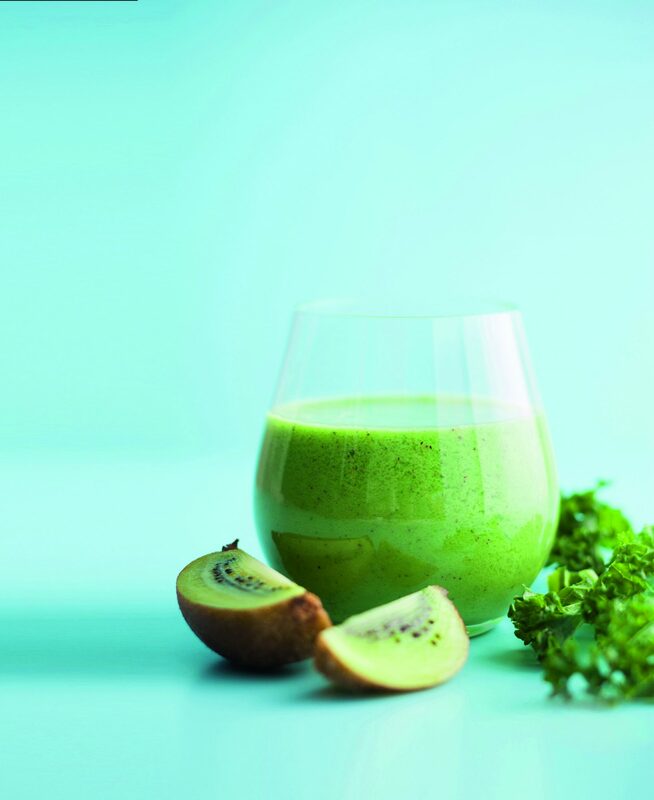 Make this when you want a large dose of vitamin C: Kiwifruit contain more of the antioxidant than oranges, and strawberries are a good source of C, too. Kiwifruit has also been shown to support eye health. 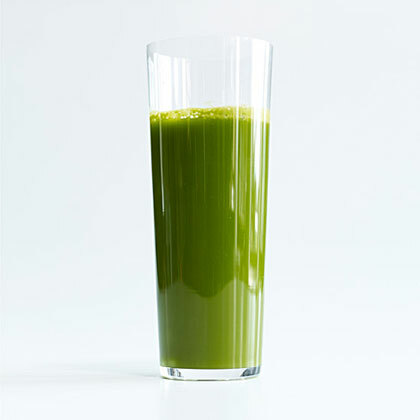 This bright green blend from Amanda Chantal Bacon of Los Angeles's Moon Juice gets its zippy, herby taste from an entire bunch of cilantro.